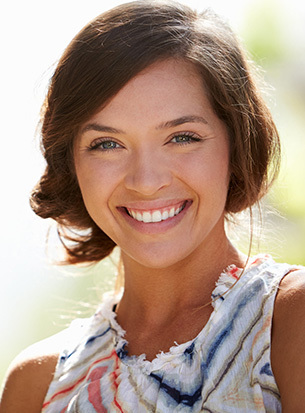 Maintain optimal oral function and aesthetics with TeethXpress same-day teeth replacement. Using state-of-the-art technology, TeethXpress treatment replaces traditional dentures, which can be uncomfortable, inconvenient, and poorly fitted. TeethXpress turns problematic chewing and speaking into relics of the past. Because TeethXpress allows full-arch restoration with only four implants, your treatment and recovery time are greatly reduced. TeethXpress lowers the need for bone graft surgery while ensuring greater stability in the existing bone. It can even be used for patients who have been told they do not qualify for implants due to bone loss. The TeethXpress solution is more comfortable than traditional dentures because TeethXpress implants are more secure and feel like natural teeth.